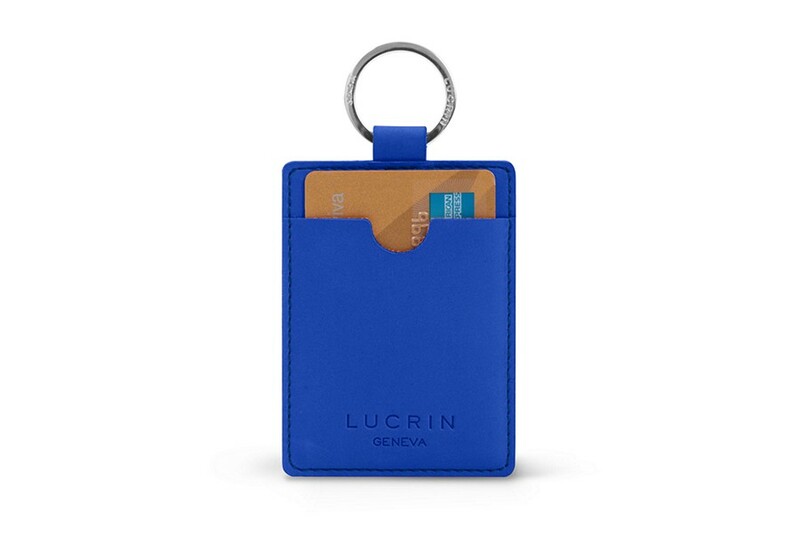 Presented in the Rainbow collection, this small accessory brings about a special touch of freshness besides doing the functional part of holing your keys and credit card. Coming in several pastel colours, this little daily companion is ideal for your weekends out or shopping time. 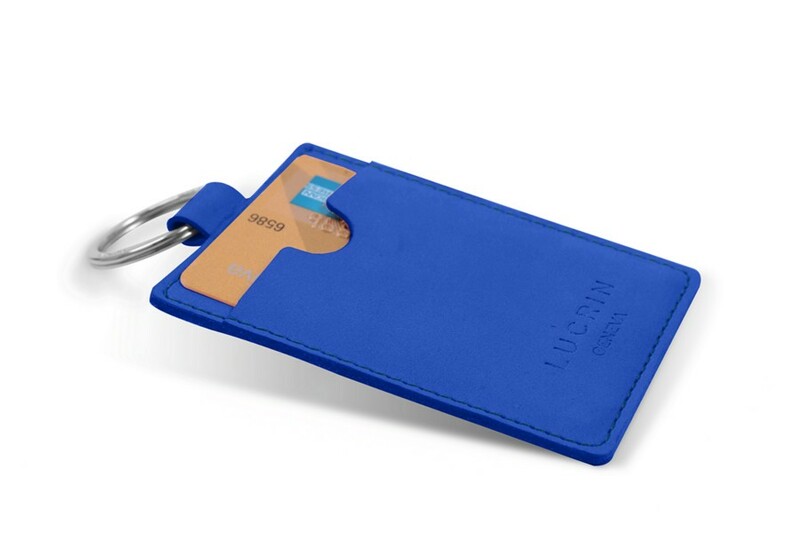 Slip in your house keys and your most used card in this slim leather key case, and you are good to go. 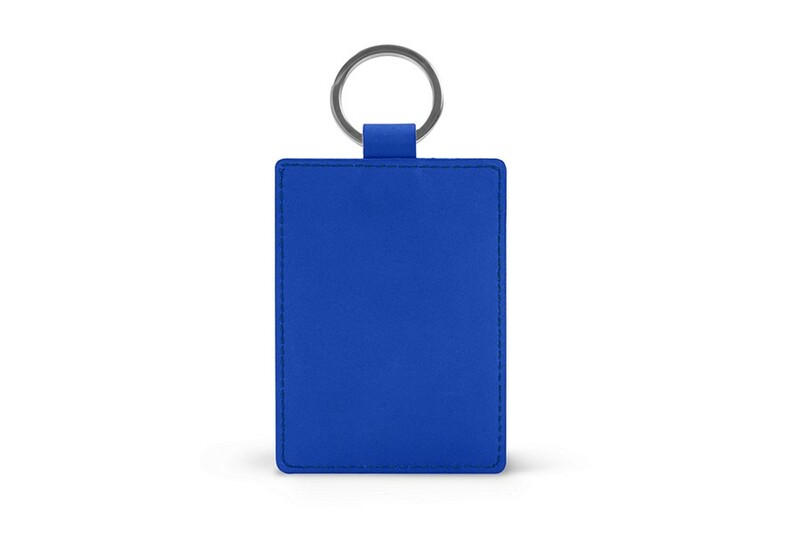 You may even customise it with initials, which would make this flat keychain and card holder a beautiful gift.